Just Launched: Tete Source — perfect for espresso application, French press or drip brew. Small but Powerful Tete Source, a farmer-owned cooperative, is tiny. After harvesting cherries – they convert HOMES into processing centers. As a community, they combine housing (sleep on each others floors) so that they may use “extra” houses for materials required for harvest. 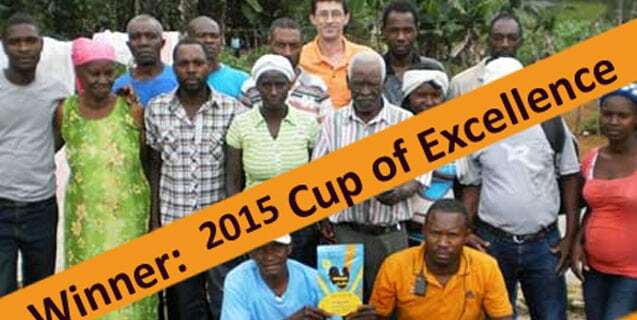 In March, 2015, Tete Source was awarded Haiti’s Cup of Excellence at the first national coffee competition. We’re proud to offer this coffee for the first time. Tete Source – Premium. This coffee excels at Espresso application, French press & drip brew. Robust, rich, unparalleled. Buy a bag & see for yourself. If you’re a roaster or cafe, Haitian coffee makes the PERFECT base for espresso applications. 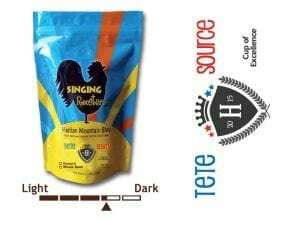 Try a mélange of 70% Haitian & then add other origins depending on your desired outcome.